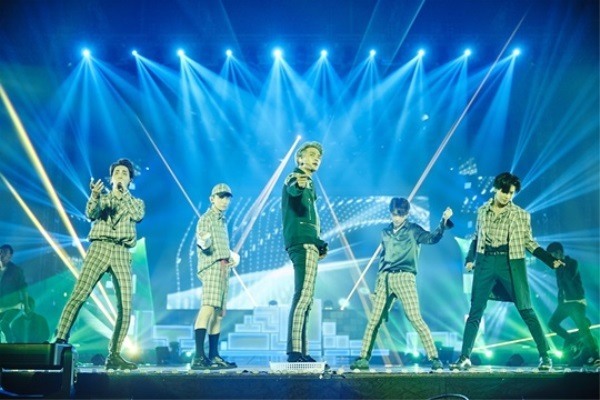 SHINee will carry out a North America tour in March for the first time since its debut, according to S.M. Entertainment on Friday. It will also be the group’s first concert tour on the continent. SHINee held concerts in South and Central America -- including Mexico, Chile and Argentina -- in 2014. Meet-and-greet events took place in Chicago and Dallas last year. 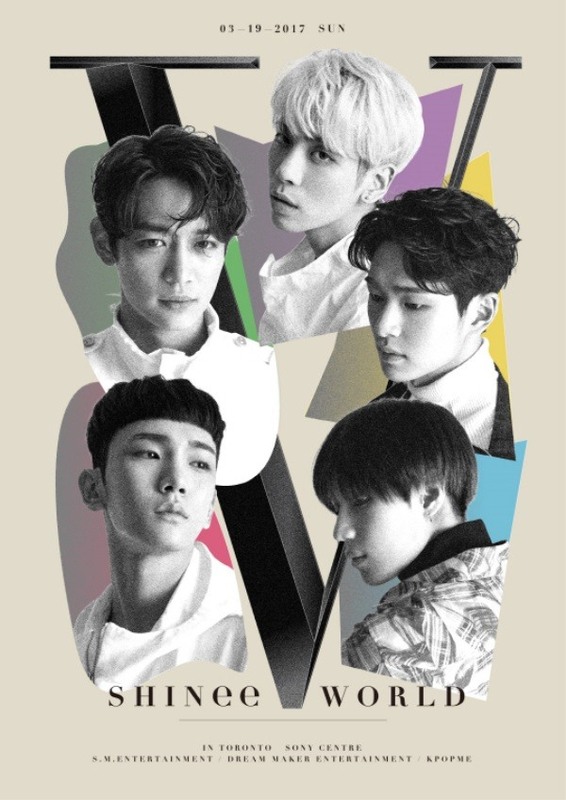 The five-member-act has been touring 10 cities in Japan, including Tokyo, Osaka and Nagoya for “SHINee World 2017 Five” since January.